1.1 So what is Android Multi Tools? Download Android Multi tools v1.02b Latest Version 2019: In this contemporary world, everything is getting smart. Starting with smartphones, we have smart TV’s, smart refrigerators, and smartwatches and the list goes on! With everything getting smart, humans are becoming dumb. Yes, we humans are relying on smart gadgets, and we are becoming lazy and keep forgetting things. Hence, we have reminders, alarms and other stuff in our devices. What if we forgot our phone password or lock? I mean who doesn’t lock their devices? Everyone does. Moreover, it is no wonder if someone forgets their passwords or pattern lock. I see myself forgetting my pattern quite often. Instead of going to service centres and local markets to get your phone unlocked is costly. Instead of relying on service centres, you can easily unlock your devices at your home. Yes, you heard it right. Android Multi Tools got you covered. So what is Android Multi Tools? Android Multi tools is developed for PC’s that unambiguously helps you unlocking the passwords. This tool can be helpful if you have forgotten your passwords, pattern or any Android lock methods. Besides unlocking the forgotten passwords, you can also check the software and hardware information of the device. Apart from this you can also wipe the internal data and reset google data. 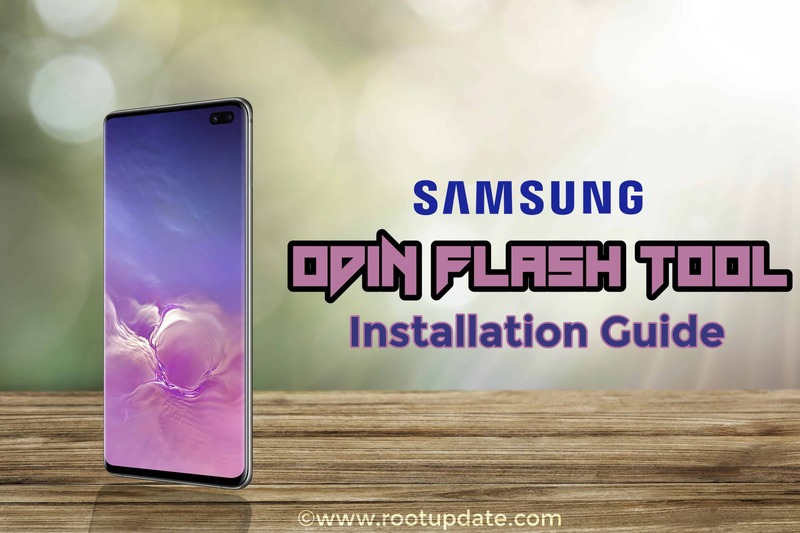 Using this tool one can remove the data of the target device without flashing third-party recoveries like TWRP and some other titles. You can easily remove or reset the Pin Lock of the Android device. Users can also remove or reset the pattern lock and password of Android Device. You can know your device’s software information. 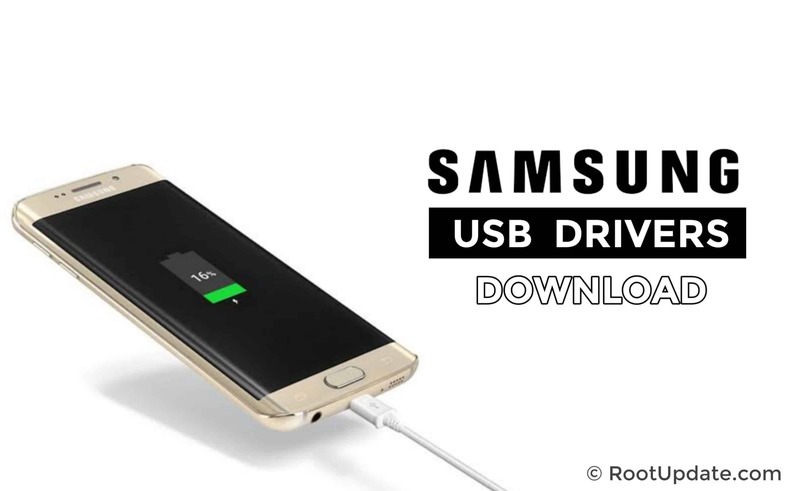 You can install the drivers of your device by using this tool without the need of installing separately. By using this tool, you can also get enough information about the hardware information of the target device. One can also bypass the device FRP Lock. 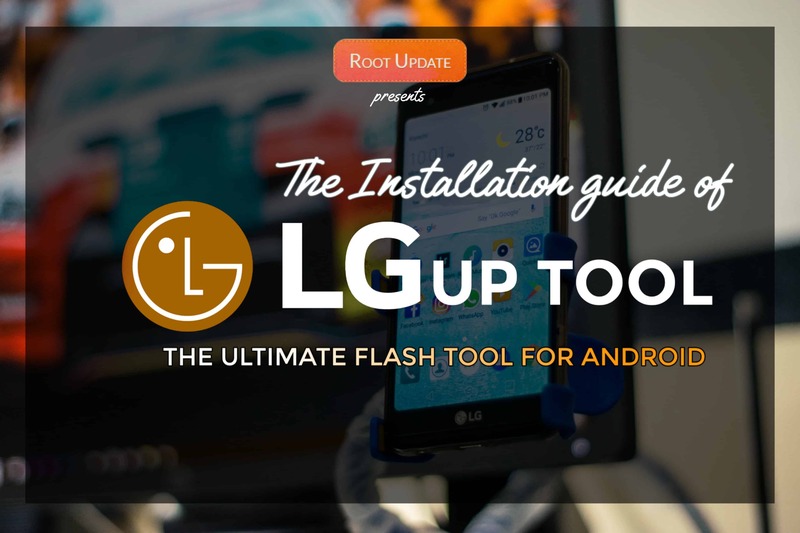 This tool has an ability to reset your device in one click. In case of spoiled hardware keys, you can restart or power on and off your device using this tool. Using the Android Multi tools application is very easy. The interface doesn’t seem fancy. However, it is worth mentioning that, the usage is simple and everything is clicking away. When you run the application, it opens up in a small pop-up window with a green background and white text on it. All the features as mentioned earlier are available on the face of the application itself. You need not navigate into folders or anything. There are sixteen options in total. One to Nine numbers is assigned with their activity. By hitting one on the keyboard, check’s the device. Likewise hitting number four on the keyboard reset’s the Google or Gmail data. So, every number has its features. If you click the alphabet D on the keyboard, the application download’s the driver compatible for your device. Moreover, you can also donate the developer by hitting O. All these activities can be performed once the device is connected to your PC. If your device is not detected immediately, then you can download and install the necessary drivers from the application itself. As soon as the device is connected, you will be notified with a pop-up and an alert sound. If any of the features don’t work, you can directly get in touch with the developer. Download the Android Multi Tools from the link given below. You need to extract the downloaded file. To perform this action you’ll need WinRAR or any unzipping tool. Run the extracted application. It may ask for permissions, allow it without worrying. It doesn’t harm your PC or Android device. Now connect the target Android device with USB. It is recommended to use the original cable that came with the device. Using third-party cables may encounter compatibility issues. Once the phone is connected, it shows a pop-up as mentioned earlier. Now you can click the assigned numbers to unlock your devices. That is it. Now you’ve successfully removed pin/pattern lock on your device. Note: By pressing number 5 will completely wipe your device include the software of the device. I don’t recommend to do this if you do not have enough knowledge of flashing custom or stock ROM. To conclude, this is all about the Android Multi Tools. I hope this tutorial helped you to remove forgotten password/pin/pattern of your device. If this helped you, do share it with your friends and family who are facing these issues. That is all for now. Stay tuned with us for more tutorials like this.